As of 2017, Fardeen Khan net worth is $40 million (around 266 crore rupees). 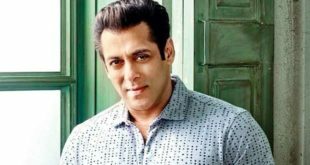 With a career spanning more than 15 years, he is one of the wealthiest actors in Bollywood earning between R 2 to 3 crores for each film he appears in. Apart from his acting career, he also inherited vast wealth from his late father since he was a legal heir to the property. In the history of famous actors in Bollywood, he is considered to possess a stylish personality and a good education to boot. 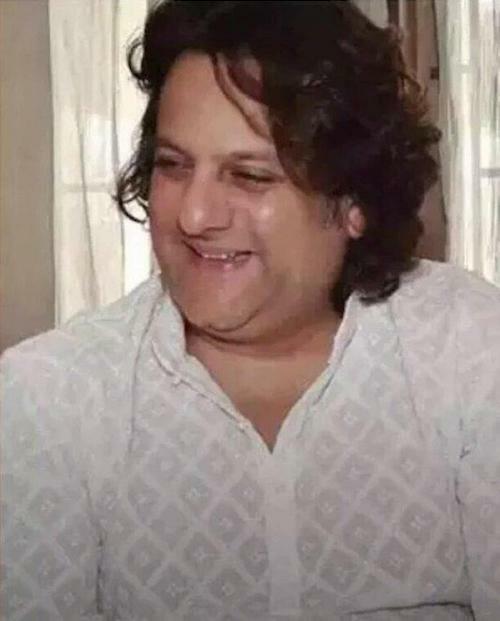 Some say that Fardeen Khan wealth has gotten to his belly, as this 2016 photo shows a fatter Fardeen. Fardeen Khan made his Bollywood debut in acting in the movie Prem Agan, released in 1998 in which he won the Filmfare Best Debut Award. 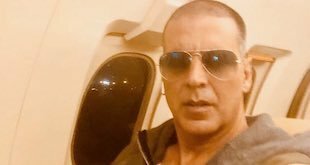 After this, his star began to shine when he again featured in other notable films including Love Ke Liye Kuch Bhi Karega (2001), Bhoot (2003), Janasheen (2003), Heyy Babyy (2007), All the Best – Fun Begins (2009), and Dulha Mil Gaya (2010). Apart from films, he is also a comedian. He has taken hilarious roles in these comedies and has never been forgotten by fans for making them laugh all through the shows. 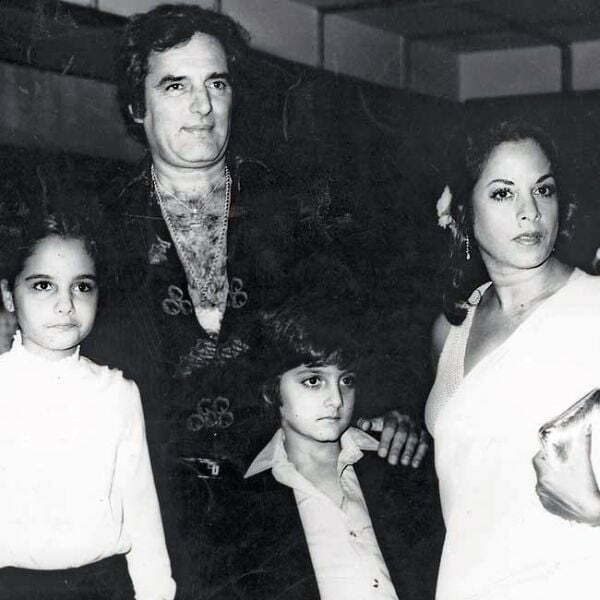 Fardeen Khan was born on the 8th of March 1974 to an actor father named Feroz Khan and mother Sundari Khan. Other relatives include nephew actors Akbhar Khan and Sanjay Khan. He is also the cousin of Suzanne Khan and Zayed Khan. He schooled at Jamnabai Narsee School in Juhu before graduating from the University of Massachusetts with a Business Management Degree. After realizing his passion lay more in acting than in the courses he took, he decided to train at Kishore Namit Kapoor Acting Institute. 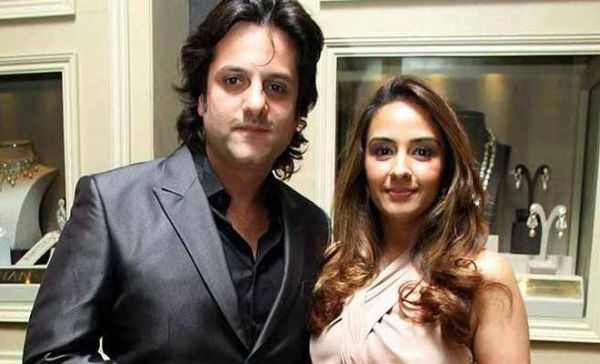 Fardeen is married to his wife Natasha Madhvani, daughter to Mumtaz. They were wed at a colorful wedding ceremony on 11 December 2005 in Mumbai. They have a daughter, Diani Khan, from their marriage. After starring in the films All The Best that was released in 2009 and Dulha Mil Gaya in 2010, the actor took a break from acting, leaving many fans wondering what was the matter. 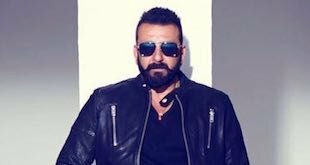 However, he got back to Bollywood in 2015. Close friends say that he wanted to take care of his family after Natasha had a painful miscarriage. He must have stayed true to his word because when he bounced back, there was a lovely bundle on their arms, a daughter named Diani Isabella Khan. 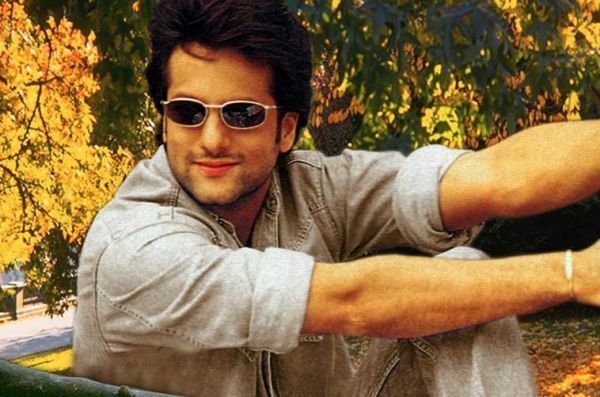 According to reports, Fardeen says he is ready to tackle the screen business now that he is a father. After all, fatherhood comes with responsibility and part of it is to bring money on board. Close sources also say the Fardeen and wife Natasha love kids and would love to have more as soon as their girl is old enough. During the long break, it is said Natasha was having In-vitro Fertilization (IVF). Fardeen stayed close by his wife to ensure this was a success but is yet to reveal it to the public. Fardeen owns lots of property, most of it having been inherited from his late dad. At the moment, he is planning to build up huge structures with villas and apartments. He owns many acres of plots in Bangalore. 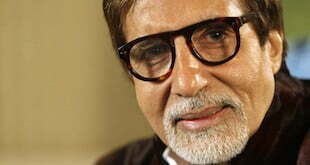 In Mumbai and several other towns, he has vast wealth. Fardeen has a large car collection as well, among them a Mercedes Benz 500.